Lucianni lives with her mother, grandmother, and siblings in a small rented house. She rarely sees her father, and the family struggles to make ends meet, but despite the hardship, she remains a calm, sweet girl. 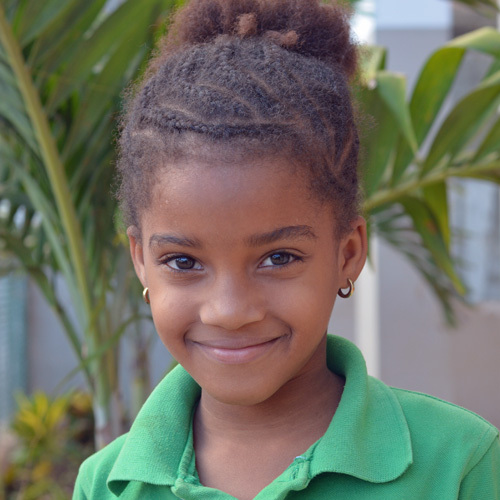 At the Kids Alive school, she likes math class and playing soccer with friends at recess. We are thankful that Lucianni now hears every day about the love and hope found in Jesus.